Crypto exchanges Gemini, Bitstamp, Bittrex, and bitFlyer USA have announced the creation of a self-regulatory organization for digital commodities, such as cryptocurrencies, Business Insider reports August 20. 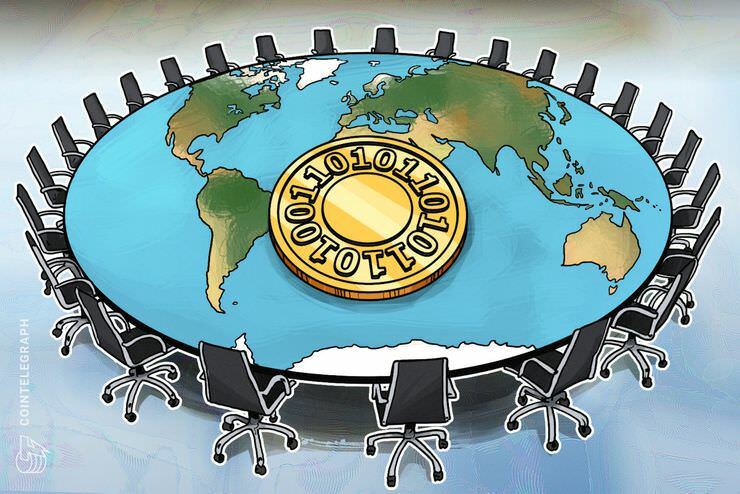 The new group, dubbed “Virtual Commodity Association Working Group,” aims to help large-scale investors get more comfortable with the crypto market, work on formulating industry standards, and “be a precursor to the formation of a self-regulatory organization for digital commodities like [B]itcoin and [E]thereum” Business Insider reports. The Association has been founded by four U.S.-based cryptocurrency exchanges: bitFlyer, Gemini, which was established in 2014 by the Winklevoss brothers, Bitstamp, and a cryptocurrency exchange and wallet service Bittrex. Meanwhile, one of the largest U.S. crypto exchanges Coinbase is not a part of the group, and has refused to comment on the initiative, Business Insider claims. Back in spring 2018, cryptocurrency exchange Gemini had announced its partnership with Nasdaq to monitor markets and mitigate the consequences of market manipulation, Cointelegraph reported April 25.